Our CERAMIC FIBRE BLANKET has a thermal density of 128 kg/m3 and is the same blanket we use in our commercial ovens to maintain top quality heat retention within the ovens. The blanket is rated to 1260oC, is easy to cut and install around the ovens dome and comes in rolls 600mm wide x 6m long x 25mm thick (3.6 m2). 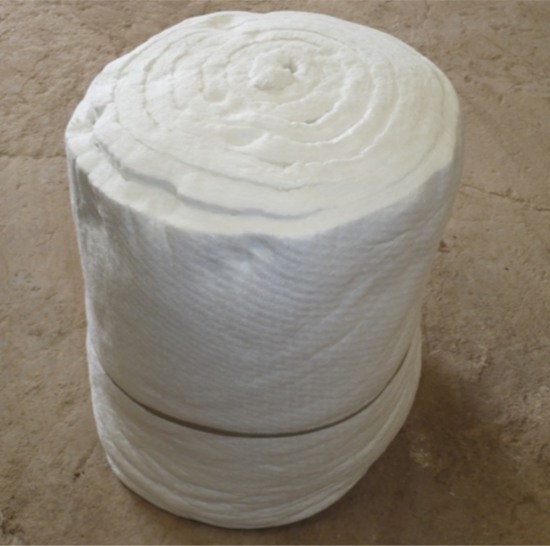 The blanket is made of special ceramic long-fibre that is produced by the melting of very pure raw materials in double surface meeding process with out binders. It's a fibroid light refractory with light weight, heat resisting, excellent thermal stability, lower heat conductivity and good mechanism strength. This price is for 1 Metre of 600mm wide, 25mm thick, blanket. For 2 metres add 2 to cart etc. 300mm x 300mm x 25mm terracotta tiles are suitable for use in building your pizza oven. These tiles are manufactured by hand in our plant and are fired to extremely high temperatures.